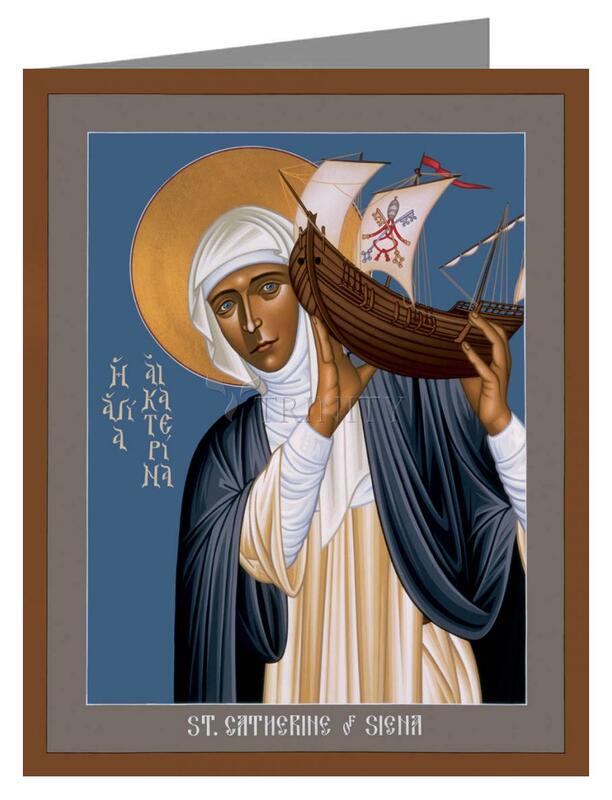 Catherine of Siena was the 24th child of a prosperous Sienese wool dyer. From childhood she felt called to a life dedicated completely to spiritual pursuits and resisted all efforts to push her towards marriage. She became a habited Dominican tertiary when she was 16 years old, and after three years of solitary prayer, took up a life of apostolic work.